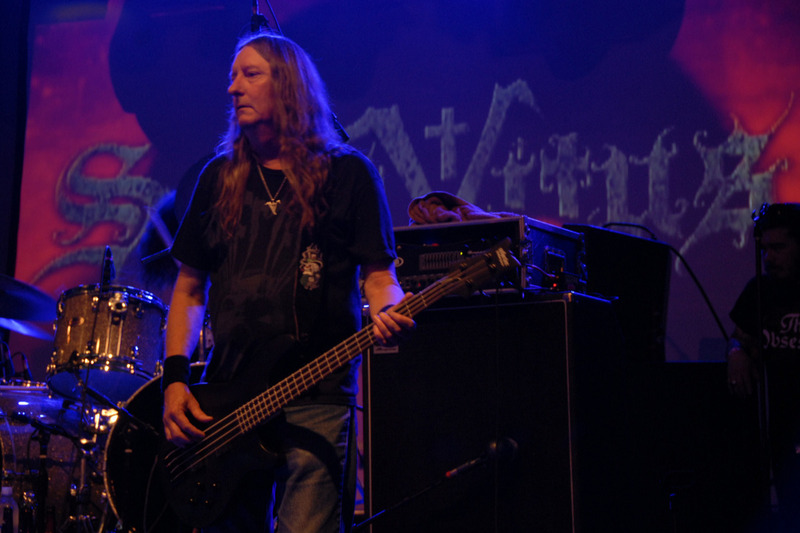 Mark Adams of Saint Vitus has Parkinson's Disease. He is not able to afford proper heath care and is in need of assistance. For all those that have wondered what was going on in his absence this is the reason. He is the co founder of Saint Vitus and well loved. All funds will be directed to Mark Adams' medical needs and ability to live. We are reaching out to fans, friends and, in other words, The Saint Vitus Family for help. Thank you!